A titration test analyzes how many drops of chemical it takes to create a specific reaction – usually a change in solution color. Drop by drop, the reagent is added until an observable change is seen. And if asked which drop finally made the difference, the correct answer would be they all did. Chiropractic care works in similar fashion. 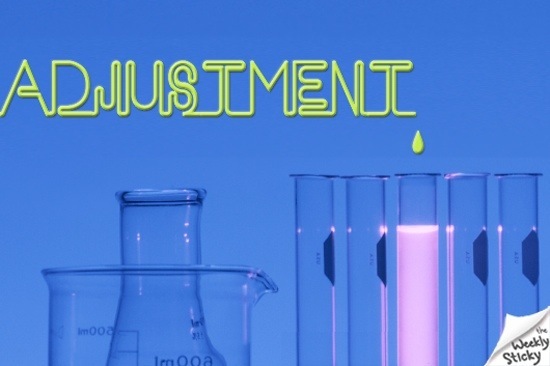 Often a patient will exclaim after a visit ‘…doc, that last adjustment really did it, I felt better already.’ In reality, it wasn’t just the ONE adjustment that did the trick – the past ones contributed, as will the future ones. The effect is cumulative. When adjusted regularly, drop by drop, you eventually reap the rewards in improved health, higher function and realized potential. If you ever wonder which adjustment changed your Life for the better? The answer is – they all did, and will continue to do so.